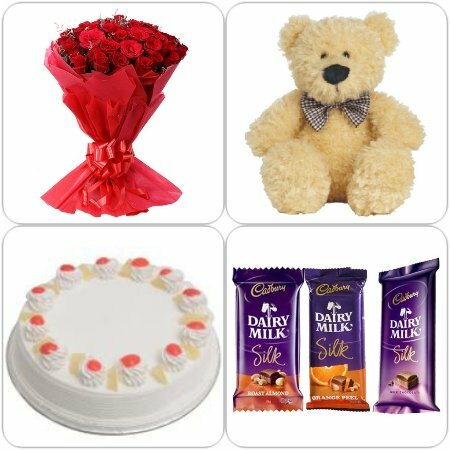 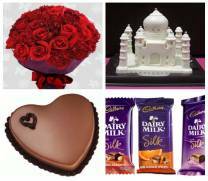 Big hampers offer a sheer delight as they give a big surprise to the recipient. 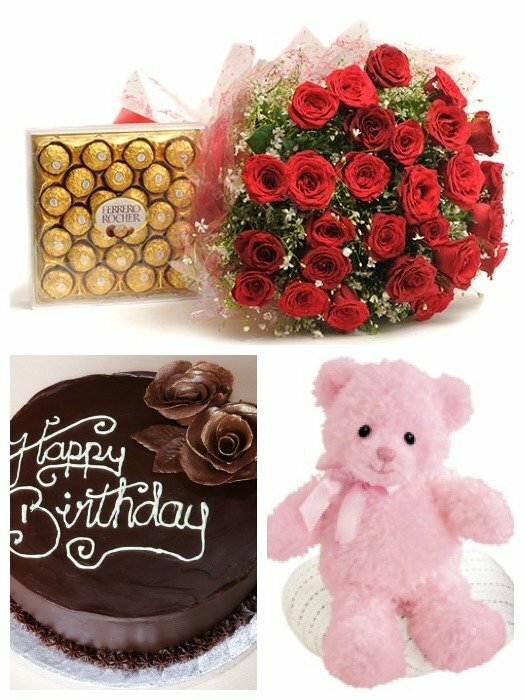 These are all in one hampers that include flowers, cakes, chocolates and teddy bears all in one packet. 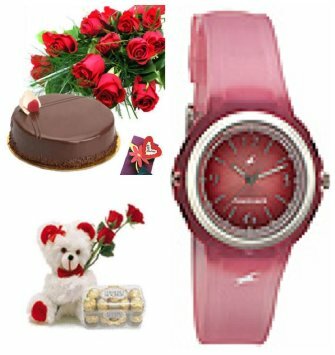 Isn�t a cool gift? 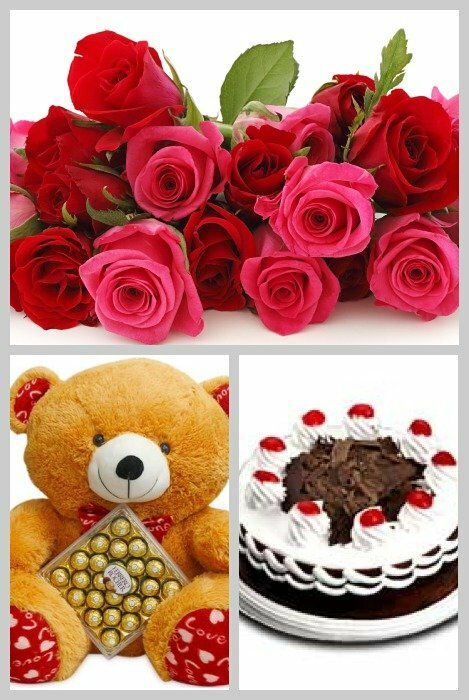 That special someone will surely love gorging on the delicious eateries and won�t just be able to hide his happiness from receiving a beautiful bouquet of his favorite flowers. 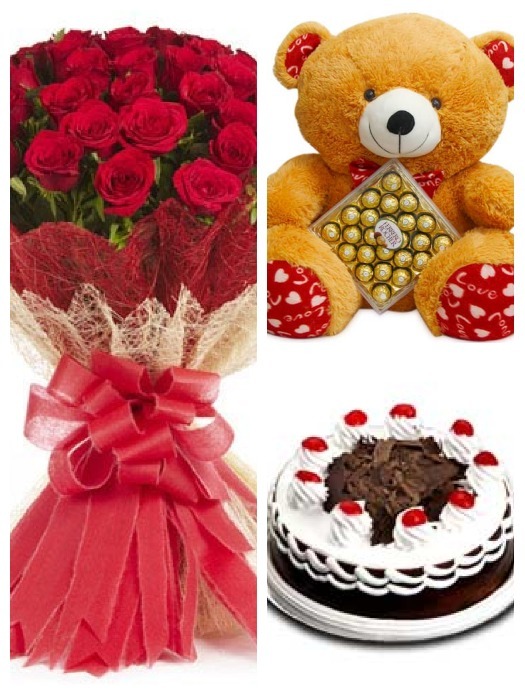 Girls will especially love being gifted teddy bears and shall thank you from the bottom of their heart.